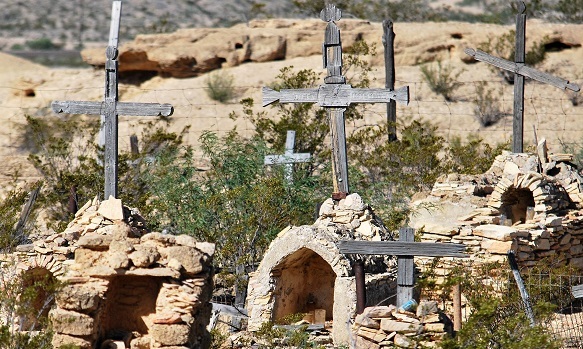 The cemetery at Terlingua, Texas. from past Días de los Muertos. Gonzo Mark Lemke exists on another level. and old Frosty himself — Thomas A. Frost. that now leads to her tears.